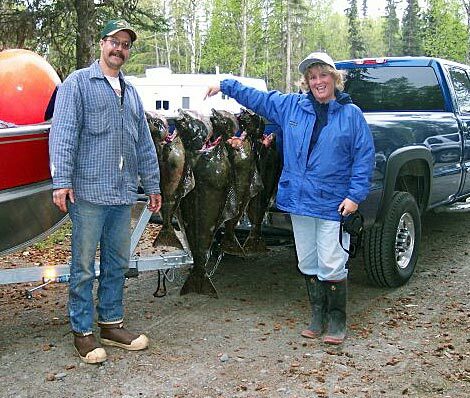 Alan and Leslie Cummings, fulltime Alaskan residents and longtime Wrangellites, are the proud owners of Grand View Bed & Breakfast and All In Charters. The business was established by John & Judy Baker in the late 1980’s on the Baker's original property. They developed a solid reputation with friendly, comfortable, affordable accommodations. The new building, “on the beach” was constructed in 2007 with a lodge-type design including impressive high ceilings and spacious quarters. The B&B is housed on the main floor which is private from the Cummings’ residence on the upper floor. After the Bakers untimely passing Alan and I purchased the property and are proud to carry on the family business. Alan is ready to take you fishing, sightseeing, whale watching or to the Le Conte Glacier upon your request with All In Charters. I, Leslie, will be your hostess. I will accommodate reasonable dietary needs upon request and strive to assist you on the trip of a lifetime. 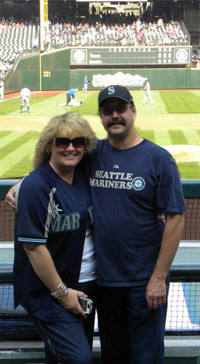 Alan and I are outdoor enthusiasts and have a passion for fishing, camping and hunting. We are hard working and anxious to please. Please don’t hesitate to request assistance from us in planning your Alaskan adventure. 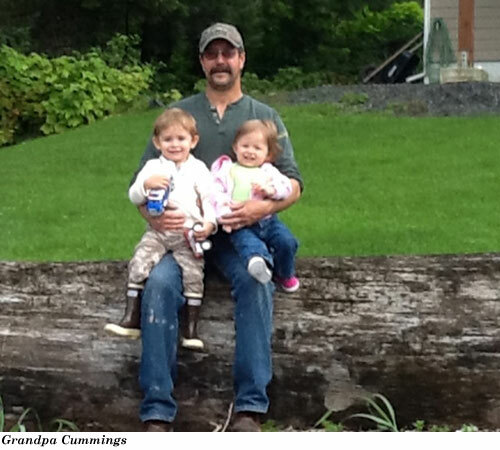 Grand View Bed & Breakfast is a member of Wrangell Chamber of Commerce.